Wellness is a buzzword in the benefits world, and most companies have a financial wellness benefit in place now or plan to offer one soon. 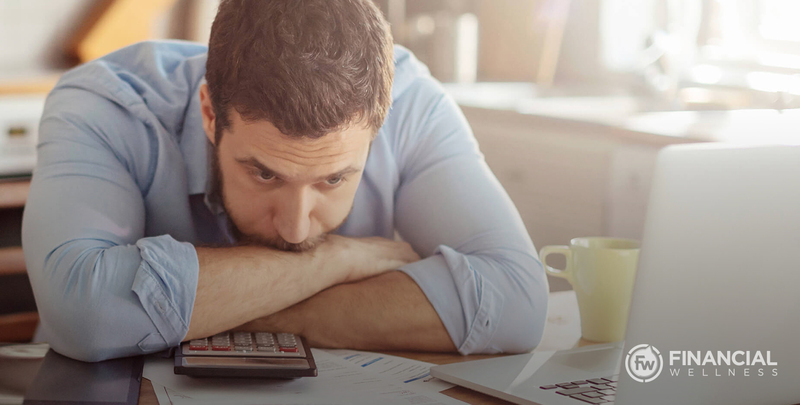 The idea of helping employees with their money is popular, but many companies are still searching for a clear sense of what financial wellness means. For your financial wellness program to be truly beneficial to your company, you’ll need stated goals about what you want to accomplish as well as ways to measure how good a job the program is doing in hitting those goals. All companies need a financial wellness program with enough participation to justify the investment while also meeting its employees’ needs for personal finance and retirement education. What does that look like for your company? Considering the awful state of personal finances nationwide, it’s likely you will need to begin by helping your employees lay a solid foundation with their basic money habits. That will mean inspiring change in areas like budgeting, debt and emergency savings. Getting your employees the best financial wellness information available is great, but it’s essential that you find out how much impact it’s making in their lives. Think of it this way: Getting to the gym is easy, but unless you’re doing weigh-ins, you have no idea whether or not you’re moving toward your weight-loss goals. Engagement – A great program should be personalized to wherever employees find themselves while pursuing financial wellness. Online platforms allow convenient access to materials and let you easily track progress. Despite big interest, you can’t expect immediate dramatic results for your company’s 401(k). That’s because true behavior change takes time, and broke people have little or nothing to invest. But there are some obvious areas where you and your employees will get some quick wins, like bigger emergency funds and a decrease in retirement plan loans. Growth of participation and savings levels in your company 401(k) will rise over time as your employees adopt and maintain smarter money habits. In the meantime, use the best metrics to stay focused on measuring every little step of progress as you (and your team) move the needle all the way to financial success.